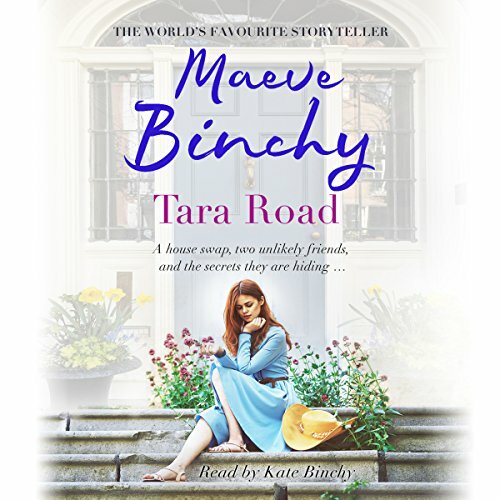 I loved Tara Road when I was younger and was glad to see that Kate Binchy reads this audiobook. 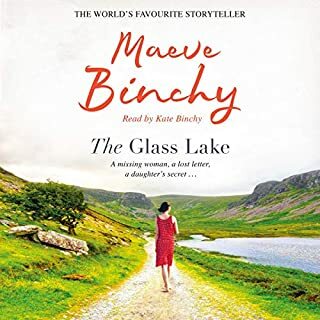 Having lived in Ireland but not being Irish, I was very interested in the accents she gives different characters — I felt it injected a lot more class implications into the story than I had been aware of reading the novel. 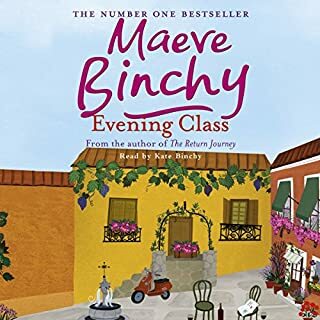 However, this is a warm, engaging reading of one of Maeve Binchy’s best stories, with a varied cast of characters who are exactly like the real Dubliners. If you need a pick-me-up, some easy listening that will carry you along and make you see the good and the true in a world full of sorrow and injustice, you should listen to Tara Road. Enjoy! 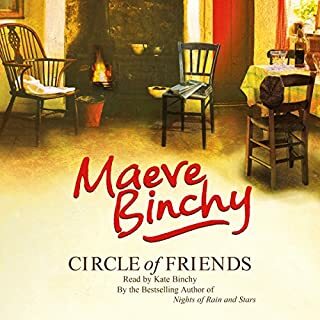 I was after an aga-saga and came here guided by Maeve Binchy's sales figures- a writer who sells that many copies must be doing something right. 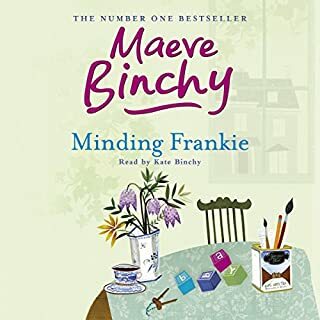 The publisher's notes on Audible give very little away- really house-swapping only occupies about the last 3rd of the book- and by that time the bulk of the plot is more-or-less all over, bar the shouting- It's basically a tale of middle-class Dublin life and love. An extra 'edge' is given to the story in that a pall of nostalgia hangs over it- it's a very nineties tale of Dublin in the boom times. 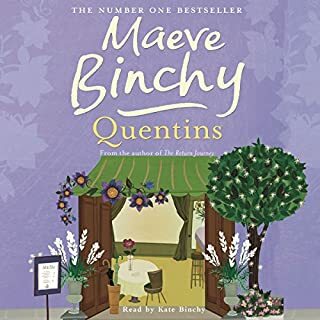 It's beautifully narrated- I went on to have a bit of a craze for Kate Binchy reading Maeve Binchy. Useful fact- 'Tara Road' was the first book to have a print run of a million copies prior to publication. 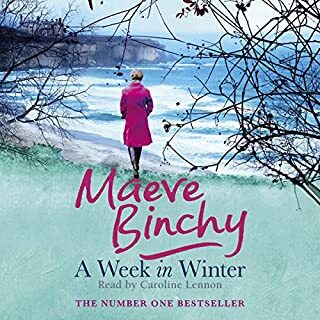 Wow just finished listening to this book and I am missing the characters already! 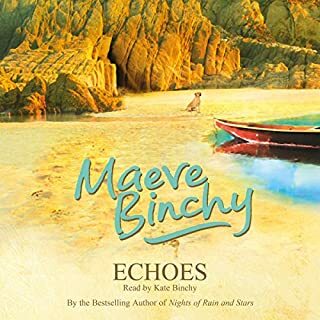 Narrated beautifully with great voice and consistent changes for each person I still want to know what happens next. This was a really easy listen, a nice story that moved along on pace. I really enjoyed it and finished it in 3 days. I wasn’t a fan of the narrator though. 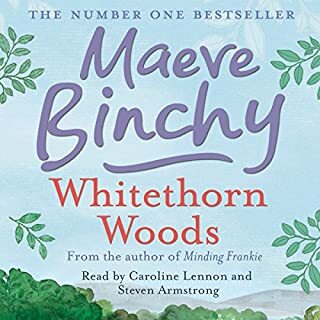 All the characters seemed to talk in a twee country Irish style, ( bar the American characters) despite them being from Dublin and the male characters just sounded gruff without any other discerning personality. What a wonderfully read, warm book. 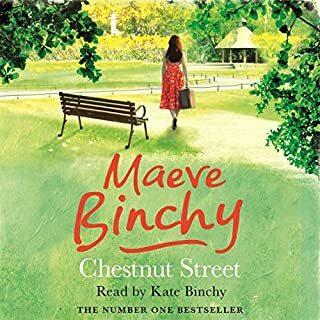 I absolutely adored this audio book. 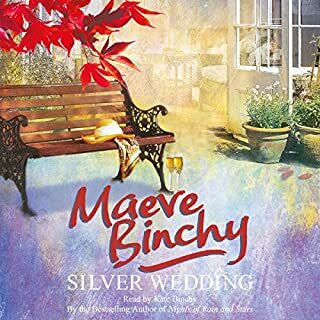 Kate Binchy told the story so well that I didn't want it to end. 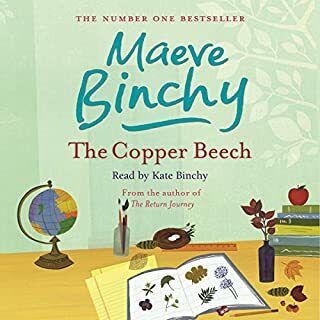 I purchased it as my holiday read and looked forward to my sessions with Kate Binchy everyday on the beach. 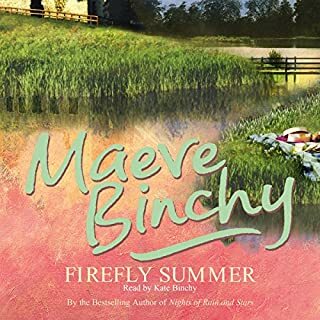 The story flows perfectly with warm lovable characters throughout and Kate Binchys story telling is magical, she really brings the characters to life. 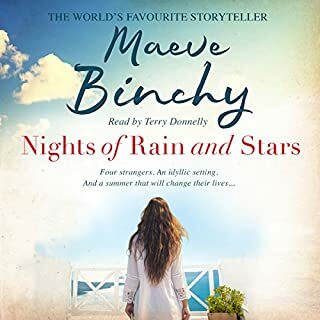 I believe that even a wonderful story can so easily be completely ruined by a terrible narrator, but the combination of a great book and a fantastic narrator in Tara Road made this the most enjoyable book I've listened to in a very long time. 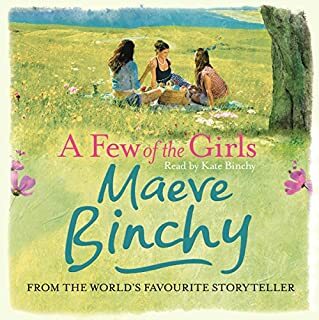 I am already searching for my next Maeve Binchy/Kate Binchy collaboration and look forward to sitting back and enjoying it. One to revisit time and time again. Such a beautifully written story, made even more enjoyable with the narration from I believe the author's cousin. I found the story to be somewhat interesting but the performance of the voice actor was very poor. 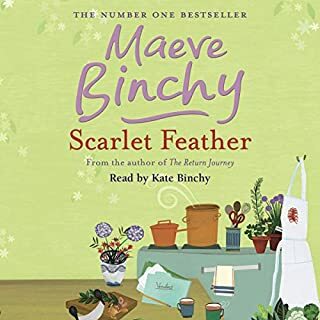 Kate Binchy is a superb narrator. Welll drawn interesting characters around a solid plot. Fantastic! 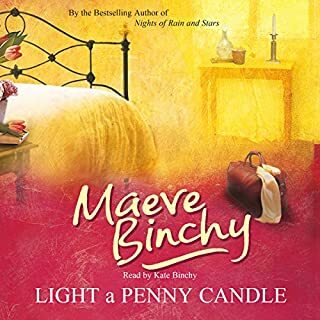 I immensely enjoy listening to Maeve Binchy books, the story's are great but what really makes it is the teller, Kate Binchy has an amazing ability to read a story and pull you into the world. 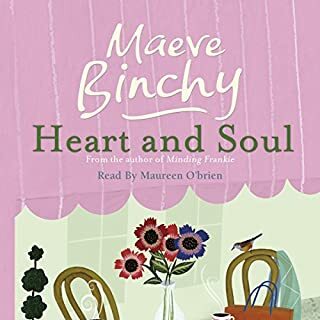 I've read Maeve Binchy books for years but listening them is pure joy. I adore the characters. The often simple and at the same time deeply poignant story. 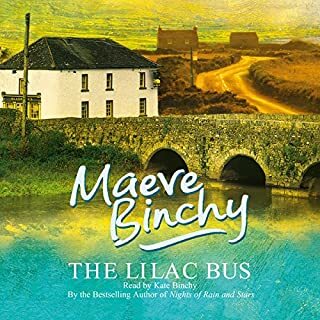 All pulled together and anchored in the fabulous narration by Kate Binchy.